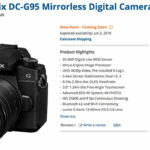 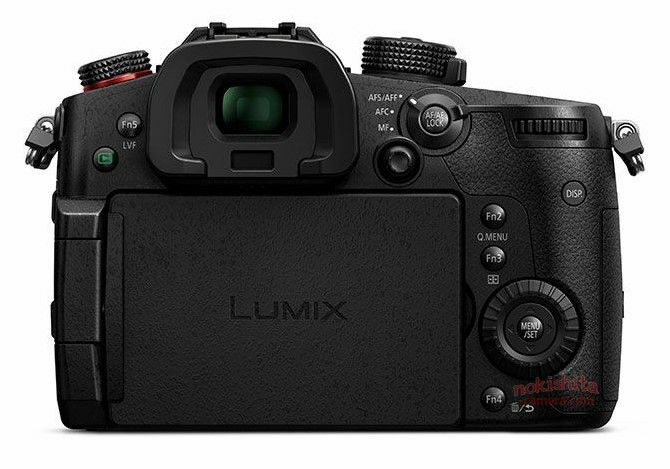 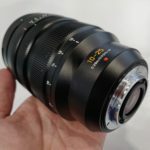 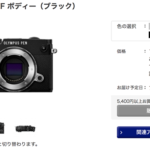 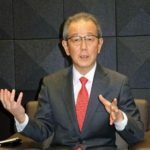 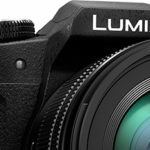 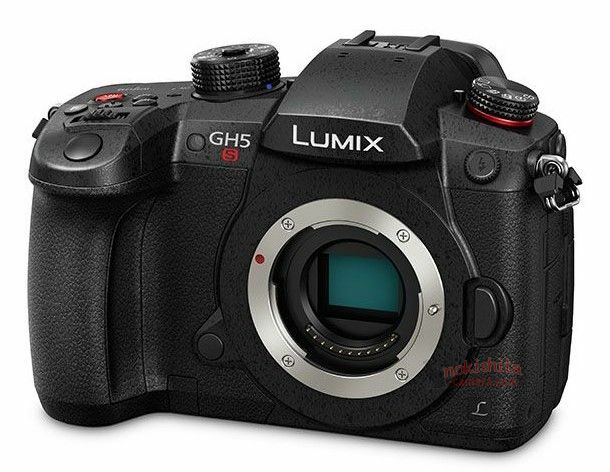 (FT5) First images of the new Panasonic GH5s leaked! 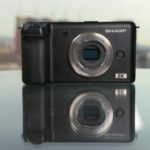 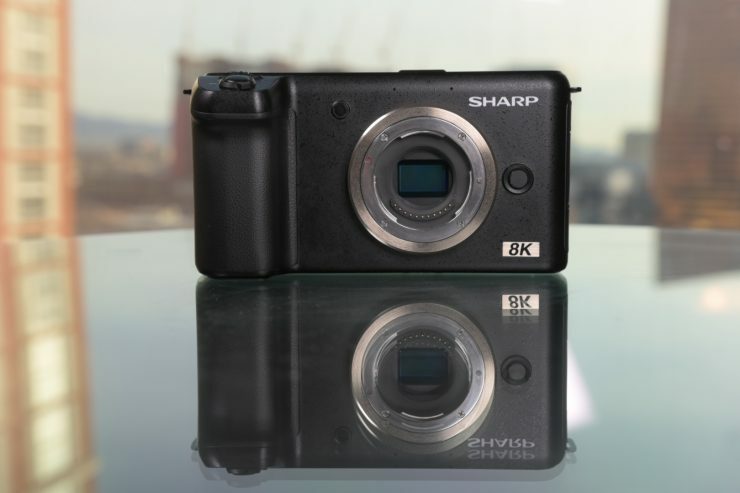 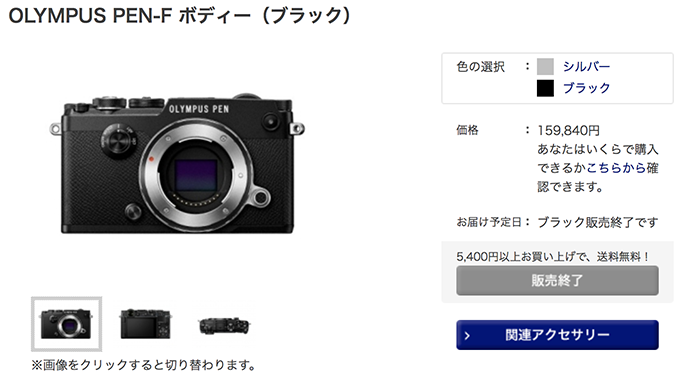 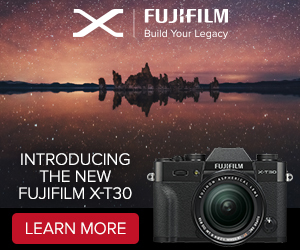 The camera will be announced on January 8 and you can follow the live blogging here on 43rumors! 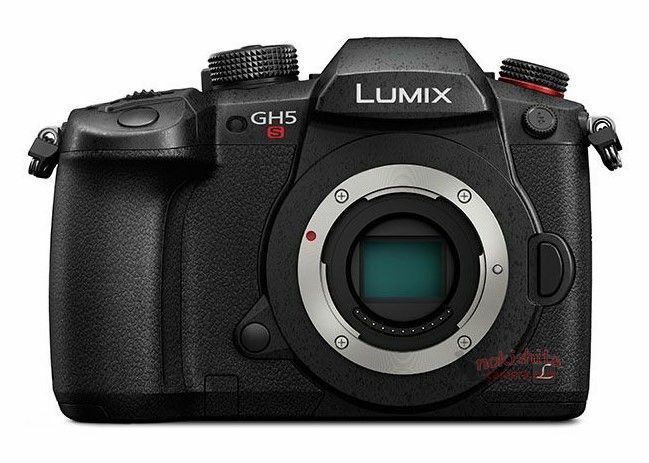 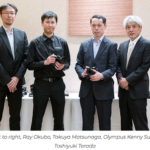 next post: (FT4) GH5s has a new multiaspect sensor and no IBIS?